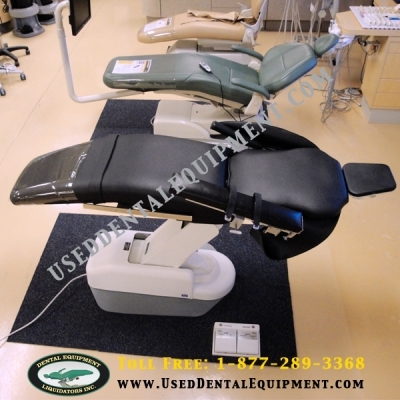 The RS1 oral surgery dental chair is a versatile chair, which has a range of impressive features. 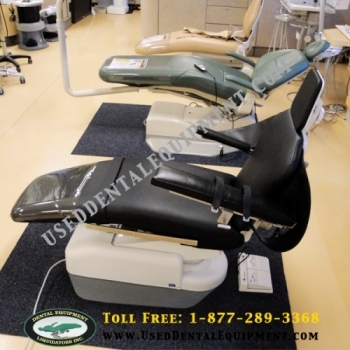 The chair has foot controls, which enables dentists to continue working while adjusting the position of the chair. The chair has been designed to provide maximum comfort for both the dentist and the patient. The cushion is soft and comfortable for the patient and the narrow back rest allows the dentist to get close to the patient's oral cavity without having to bend over or stretch for long periods of time; this helps to reduce the risk of back pain, which is very common amongst dentists.